Atlantic City’s Chiropractic Board Certified Dr. Irene M. Ryan has been restoring patient's quality of life for over 30 years. Dr. Ryan has a long-standing commitment to helping patients achieve whole body health and meeting each of their needs through personalized treatments, products and recommendations to improve their outcomes. ​Although relieving pain and treating conditions is the ultimate goal, achieving long-term success is what sets Dr. Ryan apart offering non-invasive therapies, exercise and nutritional changes. Both facilities are equipped with state-of-the-art health and wellness technologies designed to rehabilitate each patient. In addition to Dr. Ryan’s multitude of treatments, she specializes in nutrition counseling, car accident therapy, cold laser therapy and much, much more. Within a 30 mile radius, Dr. Ryan is the only certified doctor in the Cox Technic by which only 3% of chiropractors are certified in facilitating this type of disc decompression. 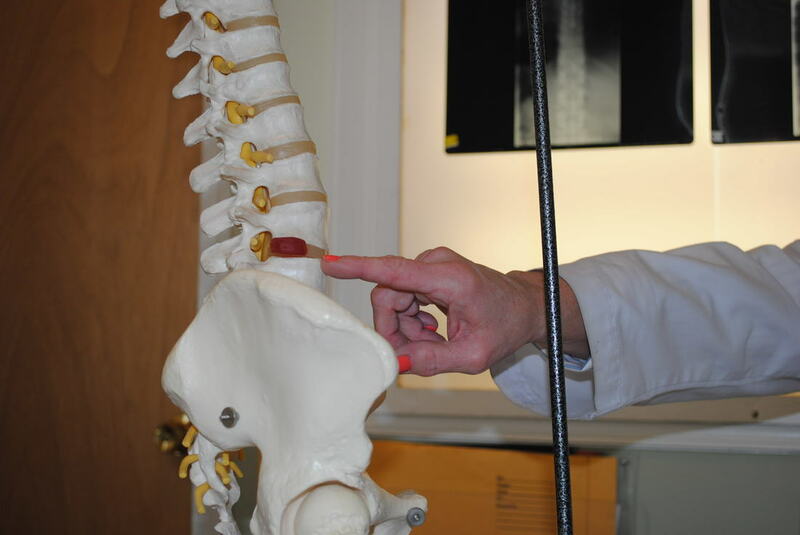 Dr. Irene M. Ryan is an active chiropractor practicing in Atlantic City and Philadelphia for more than 30 years. Dr. Ryan focuses on holistic wellness incorporating personalized treatments, nutrition counseling, and products into her practice for long-term health for her patients. Certified in the gold standard Cox Technic, Dr. Ryan is the only chiropractor within a 30 mile radius who is capable of facilitating this type of disc decompression.